The sport division, launched in 2014 folded the Surf and Skate mindset into true performance athletics. 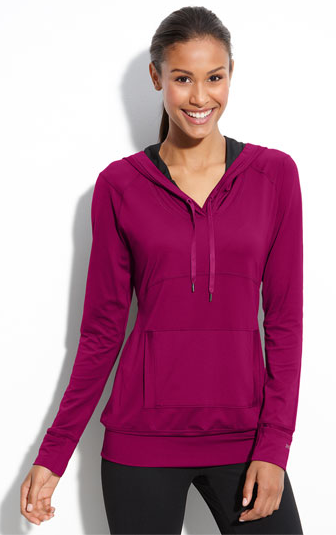 In its first season it was sold by Bloomingdales, Nordstrom Equinox Shopbop and premium gyms. 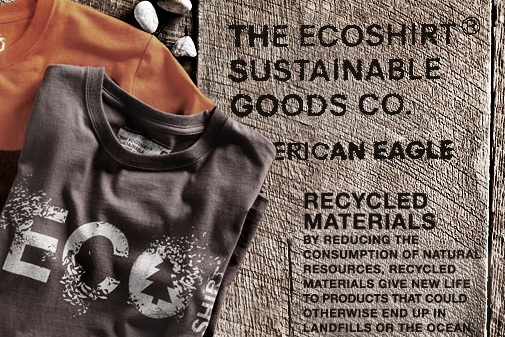 Years in advance of the Eco wave, ECOSHIRT Sustainable Goods CO. was brought to market promoting graphic tees to set forth the mindset of caring for the planet. attitude and fresh sophistication was imbedded into the DNA. Selling had a major boost.